‘Top Of The Pops’ caught up with the Faders for a Q&A, and asked the girl pop-rockers who has treated them like they were stupid in the last year. The Faders are out with the music video to their new single ‘Jump’. Watch it online at YouTube. 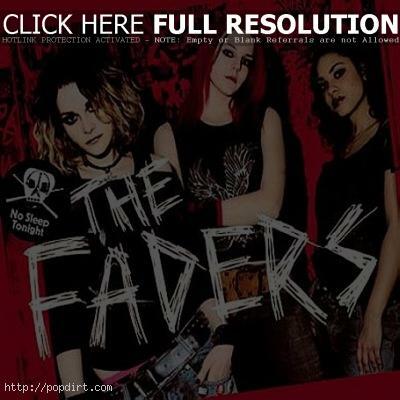 The Faders are out with the video to their debut single ‘No Sleep Tonight’. The single is released in the UK on March 21st. Watch it via YouTube below.